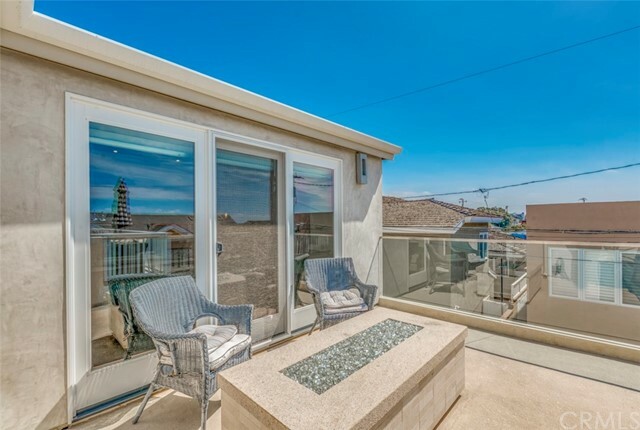 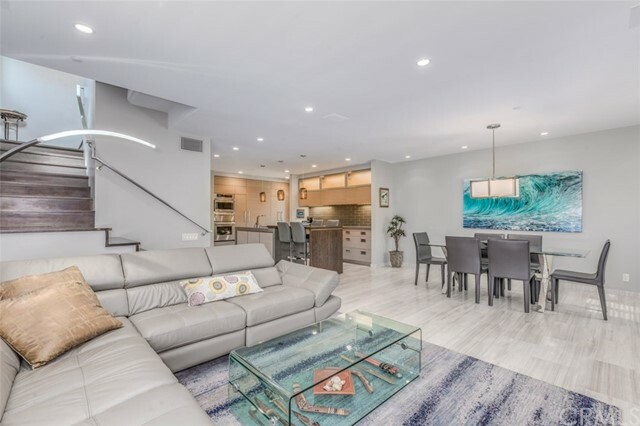 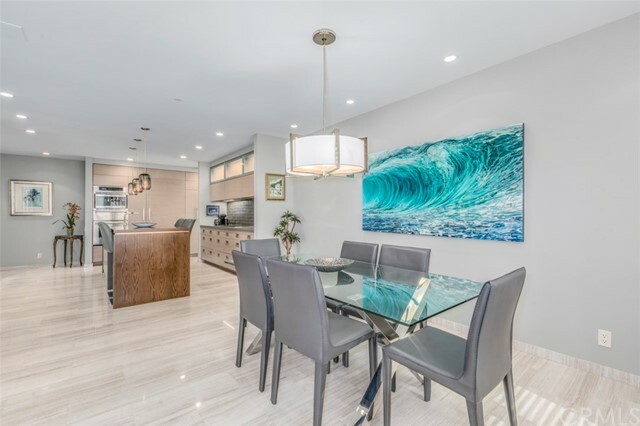 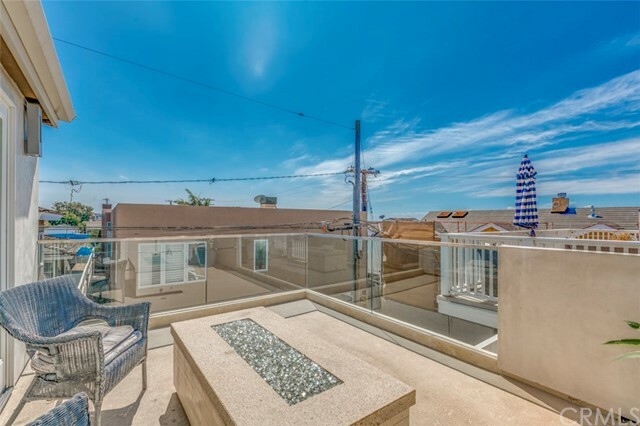 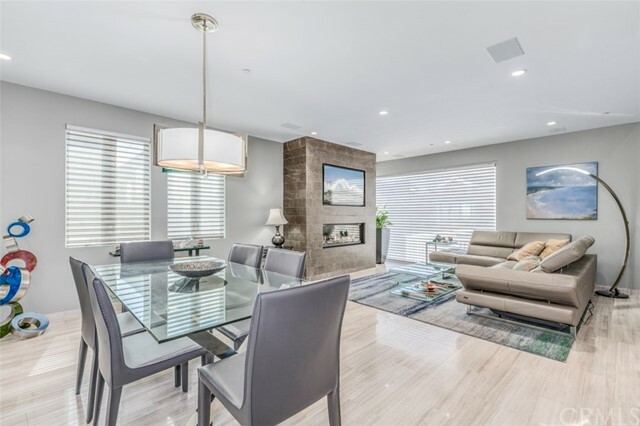 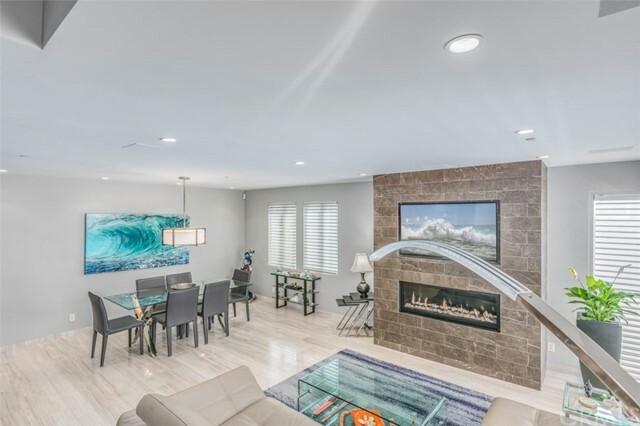 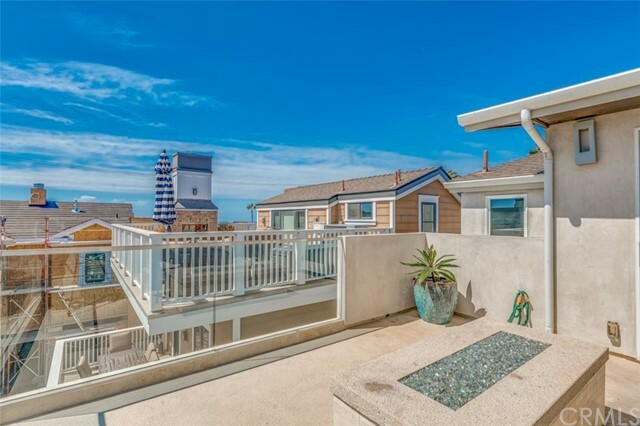 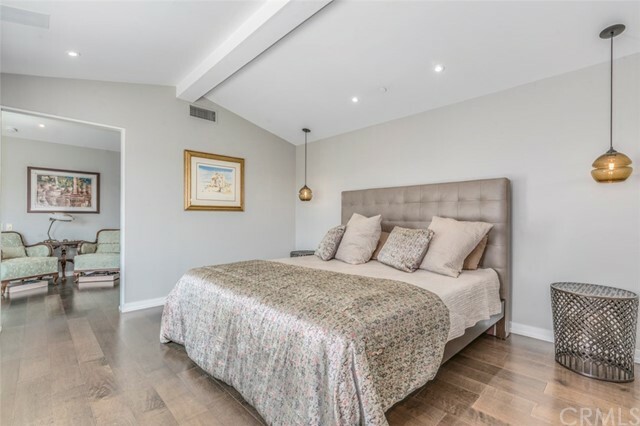 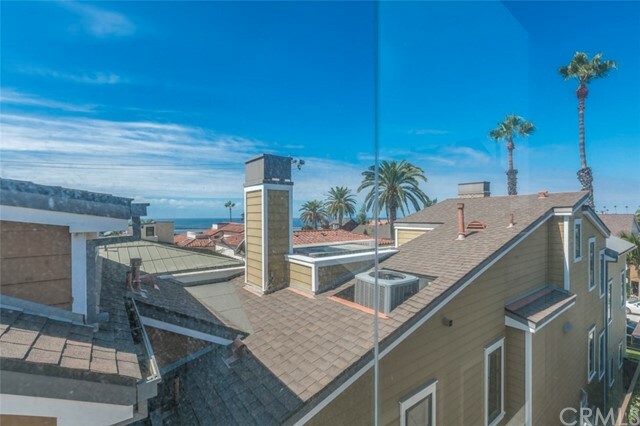 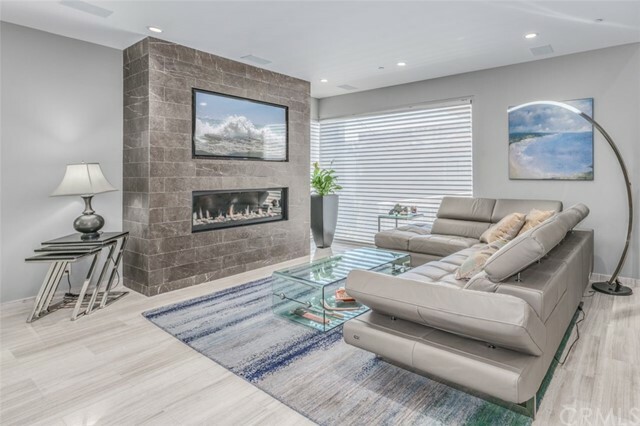 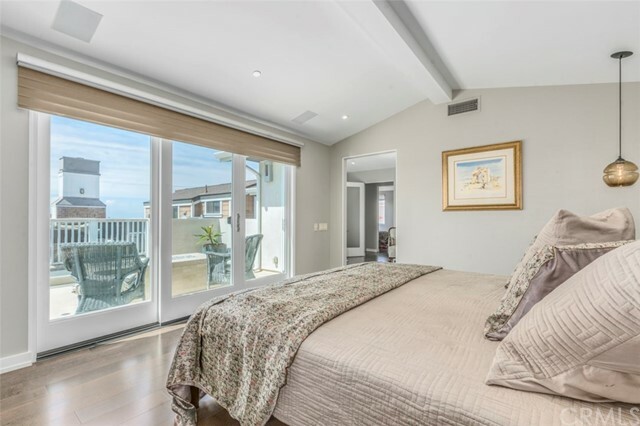 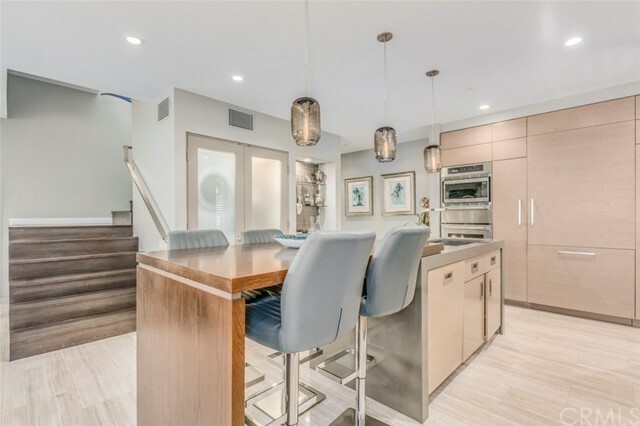 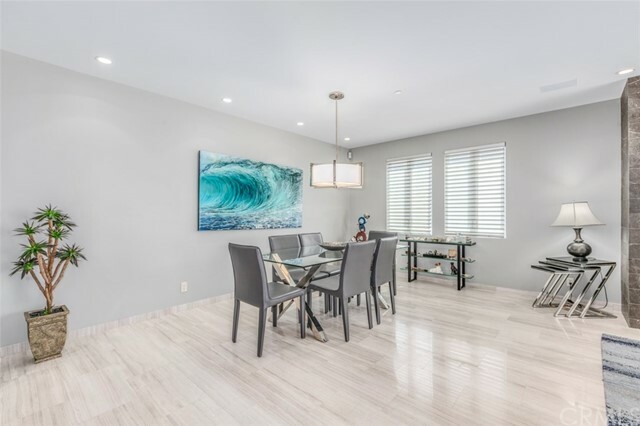 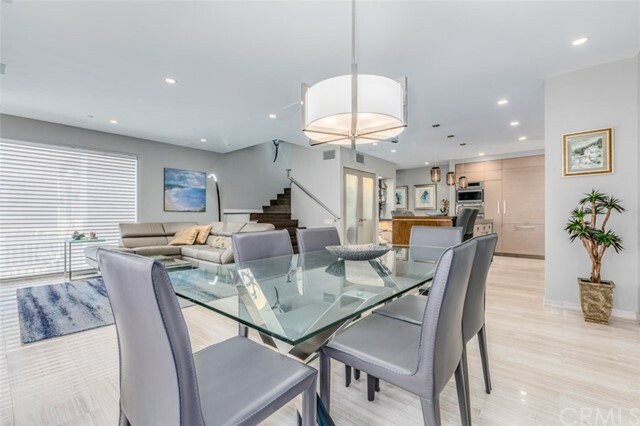 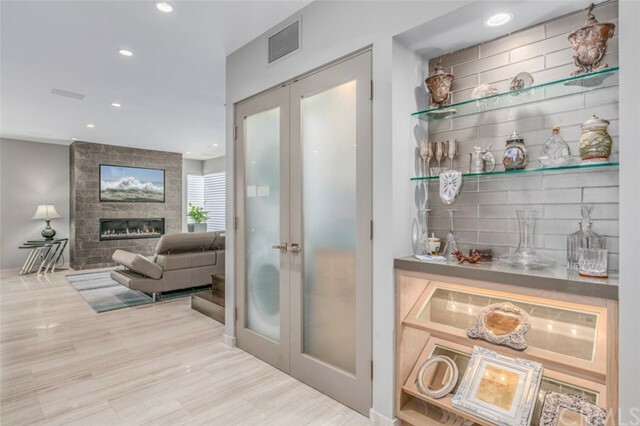 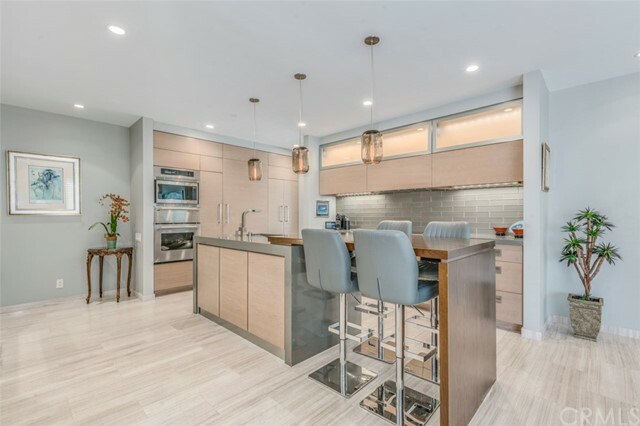 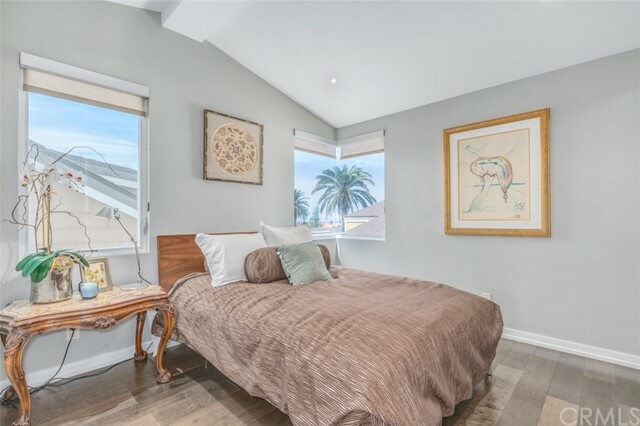 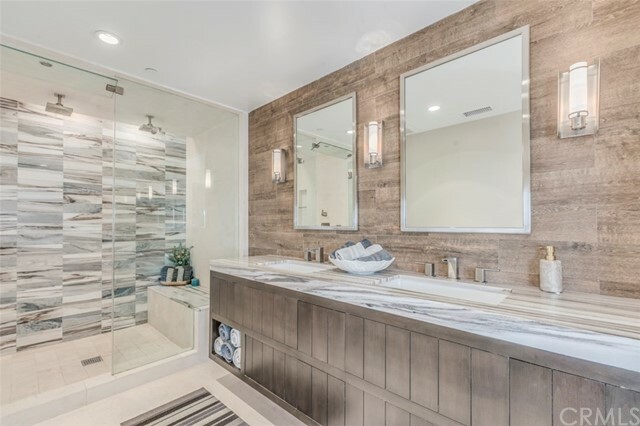 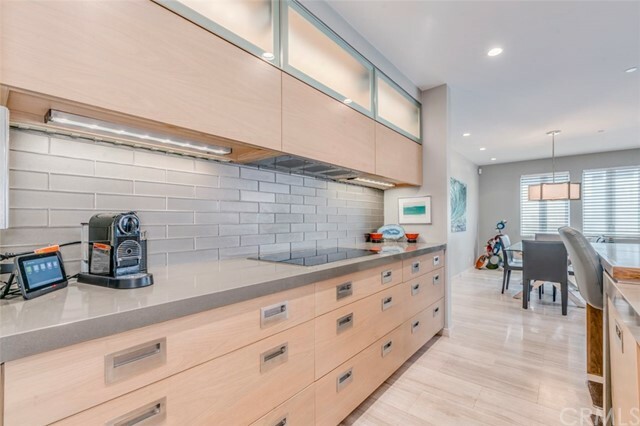 Located in the heart of Corona del Mar Village, this custom built home is a stone's throw away from the beach, shopping, and all the fine dining that Corona del Mar has to offer. 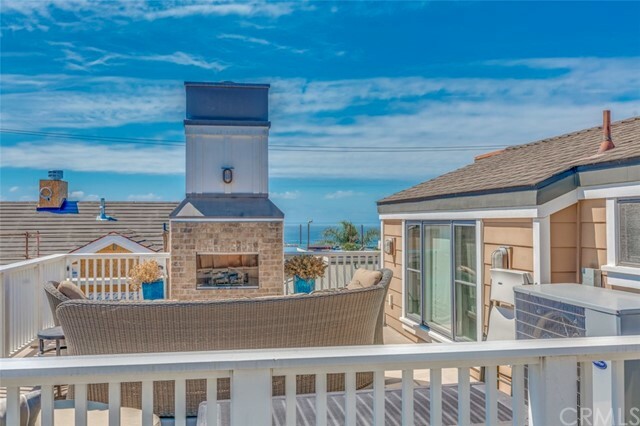 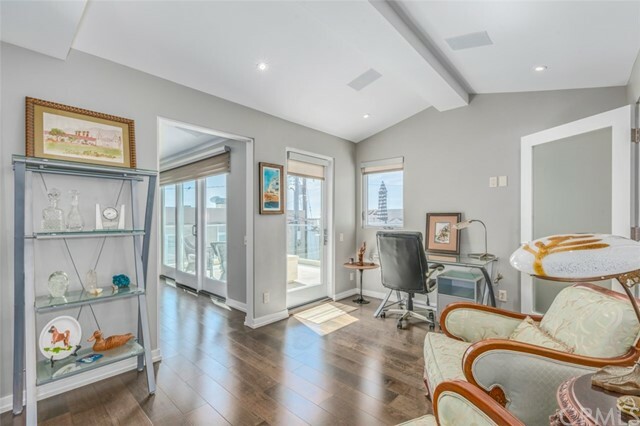 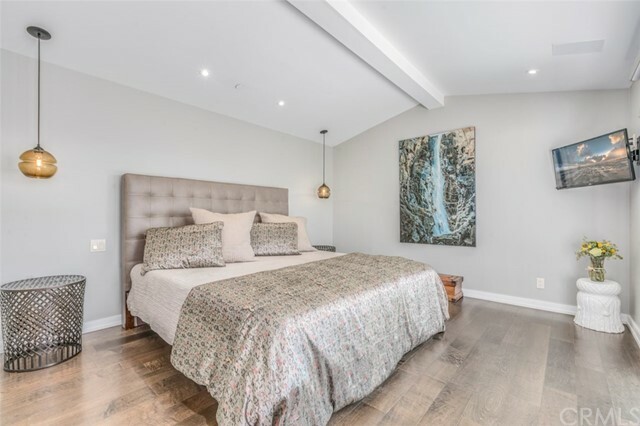 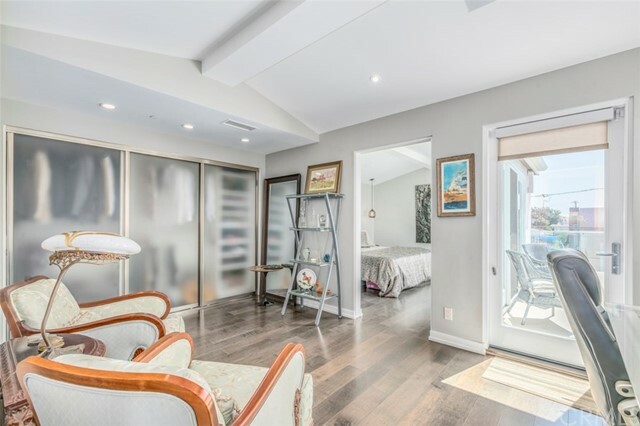 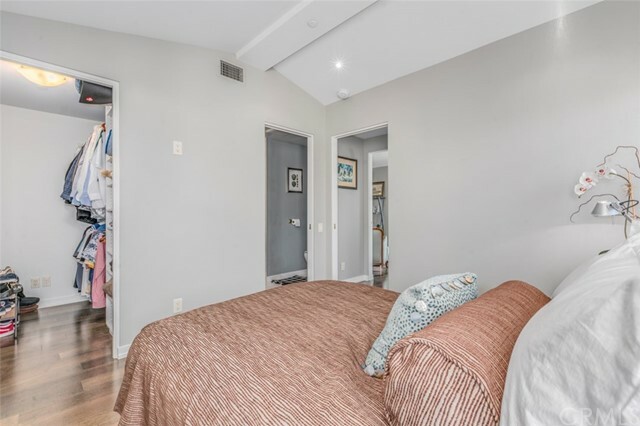 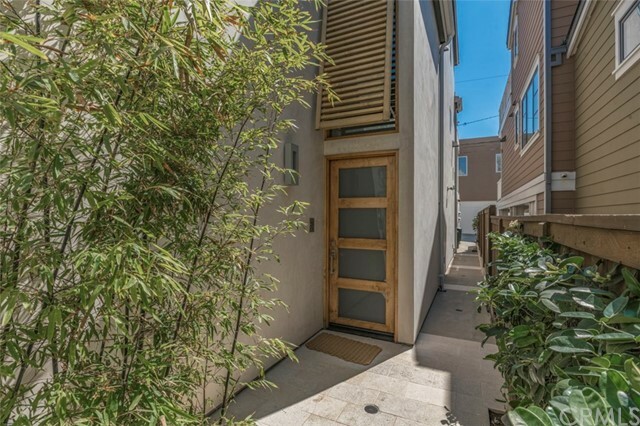 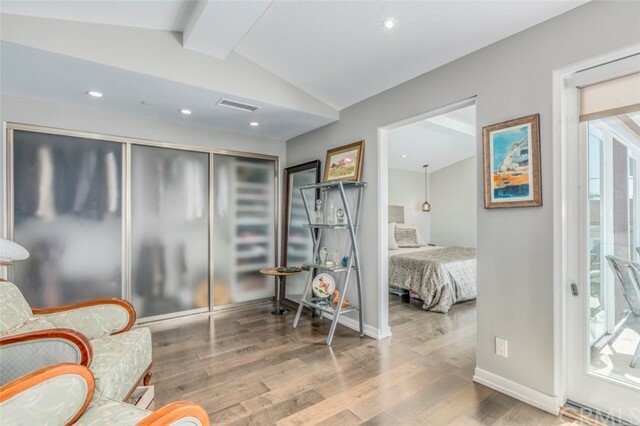 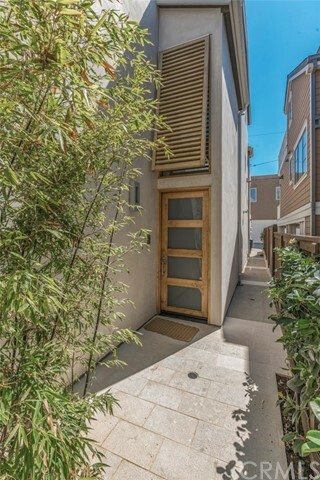 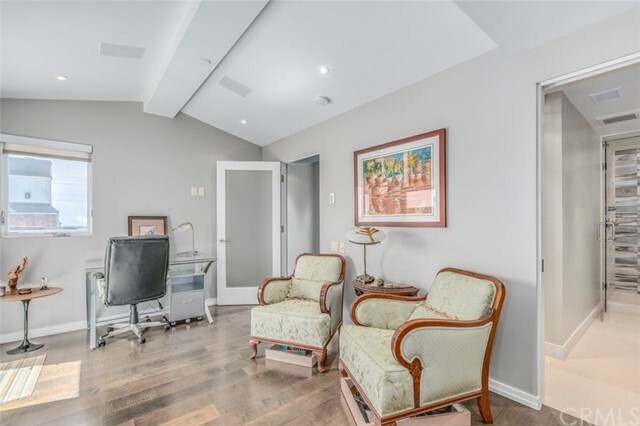 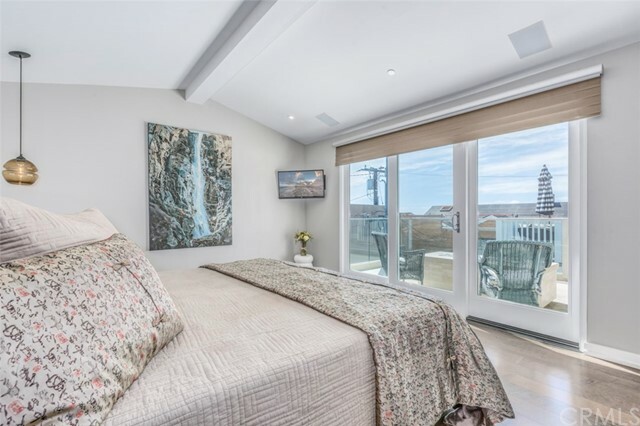 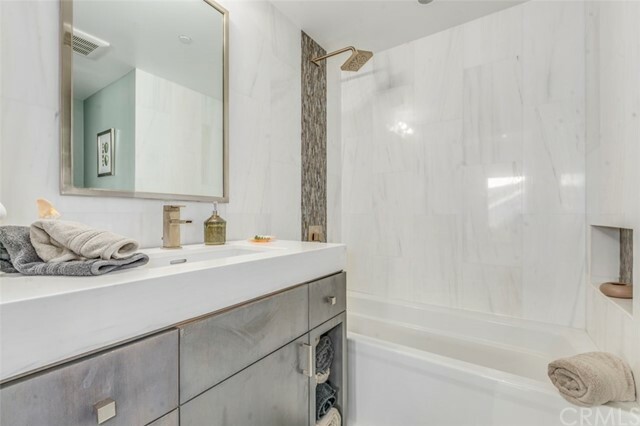 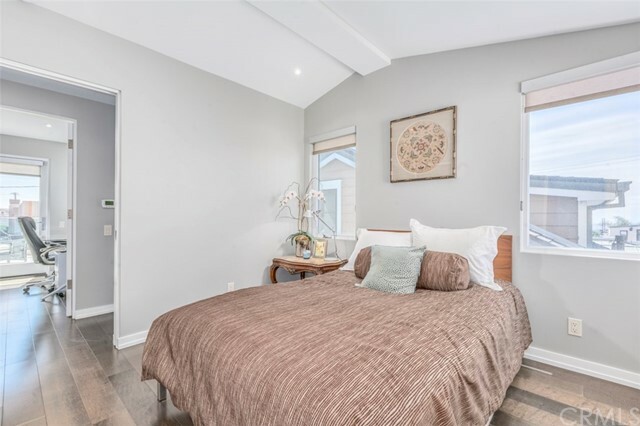 Upgrades throughout the home include remote awnings and remote fireplace in the living room, great ocean views from the deck and second bedroom, plus a an enclosed, steam shower. 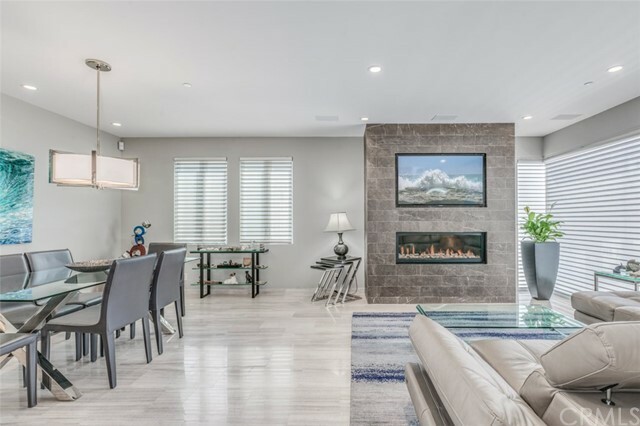 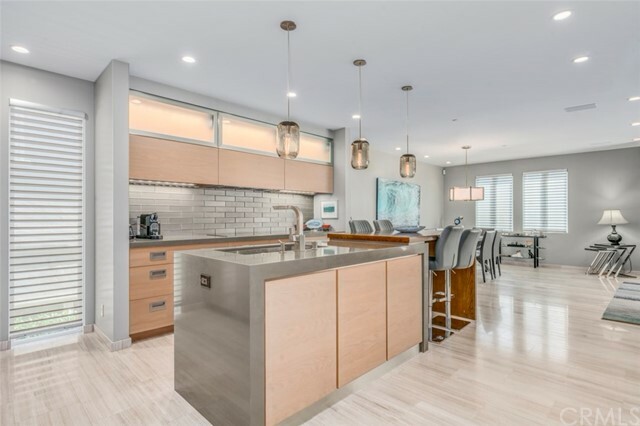 The home is fluid and open with an amazing, spacious floor plan, perfect for both entertaining guests and unwinding from the day. 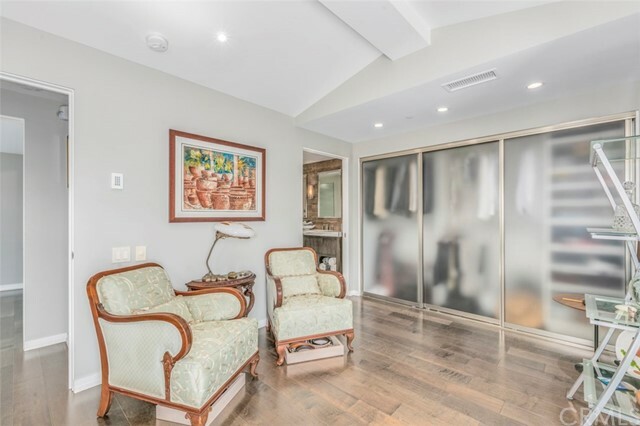 There is special attention paid to the inclusion of large windows throughout the home to maximize the natural lighting that touches every inch of the residence. 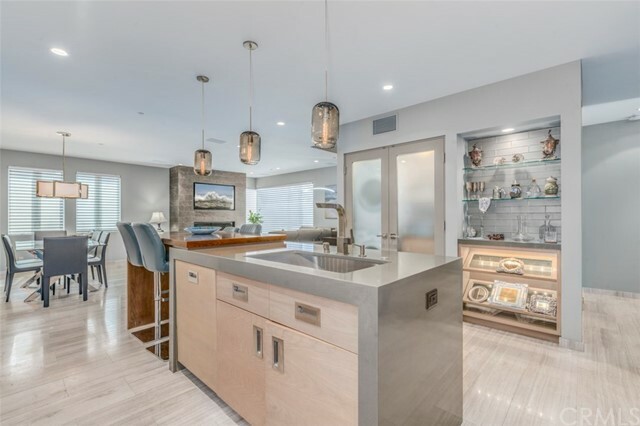 Enter through the attached garage and into the vaulted foyer with dangling chandelier that drips from the ceiling far above. 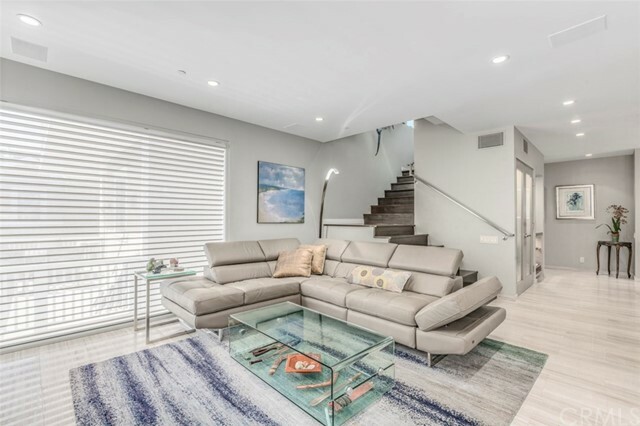 The stairs leading from the ground level to the second floor, living space are made from marble slabs to match the 2nd story floor treatment. 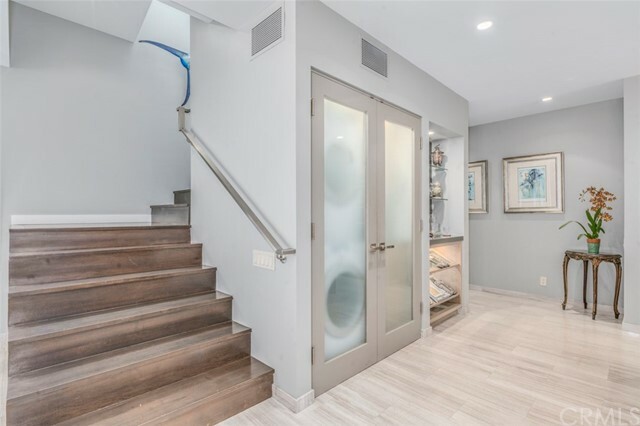 The wood plank staircase takes you up to the 2nd bedroom and master suite with a large, sitting/closet room separate are the master bath and bedroom. 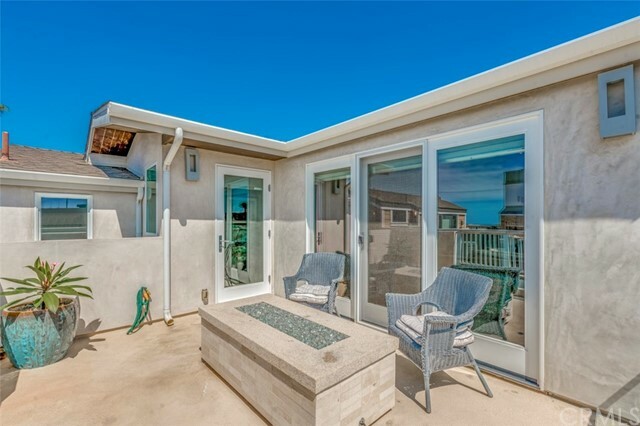 An open, outdoor deck has both a fire pit and BBQ hook-up; ideal for entertaining or relaxing your cares away. 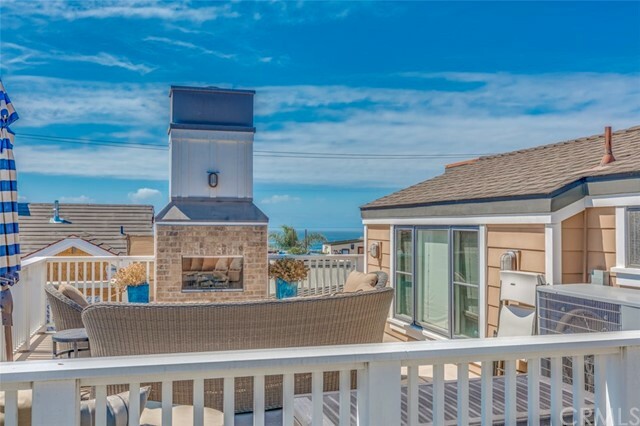 Speakers run throughout the home and is pre-wired for CAD-5 and alarm; better left off to hear the waves crashing on Big Corona Beach below. 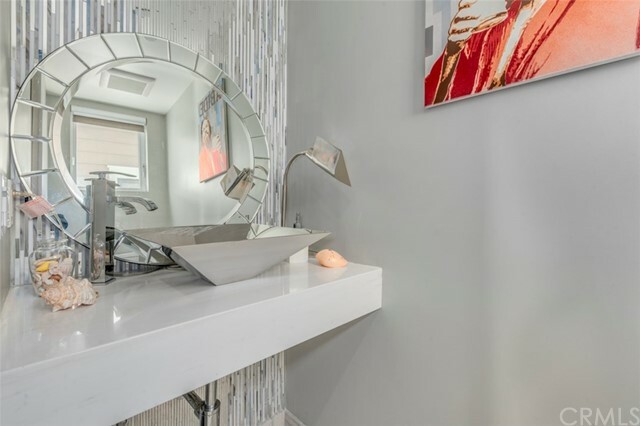 All materials are designer picked with attention to detail. 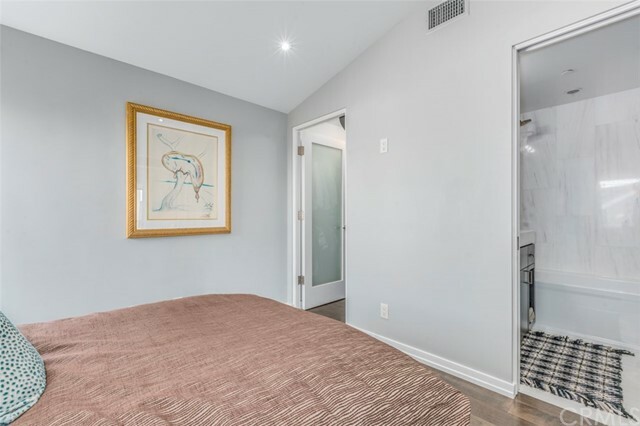 Please come visit this rare opportunity before it is snatched up by another connoisseur.